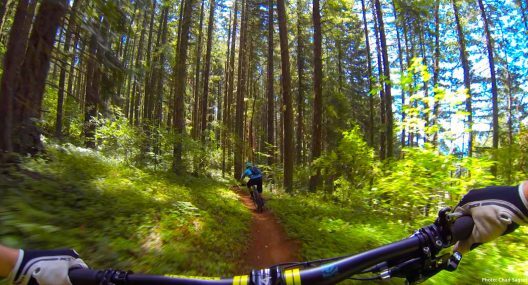 Deep fern forests and flowing world class trails. Rotorua is a must-ride destination and New Zealand is a must-visit country. Sedona, Arizona is a legendary mountain bike destination with world class red rock desert scenery and incredible trails. 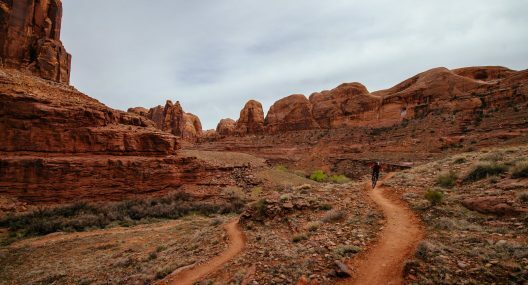 Moab is the original mountain biking vacation destination. 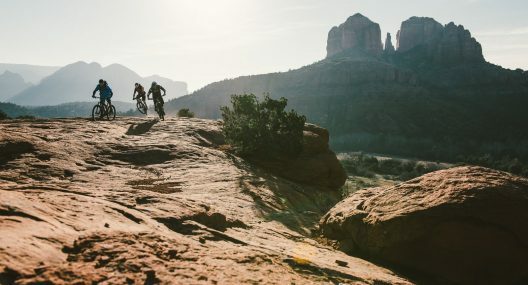 Moab is still one of the best riding destinations on the planet and every serious rider should come here at least once (but we bet you come back). 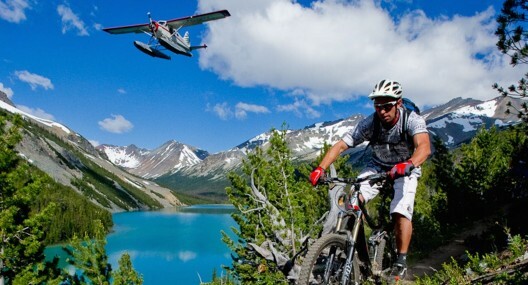 The must ride destination for every serious mountain biker! 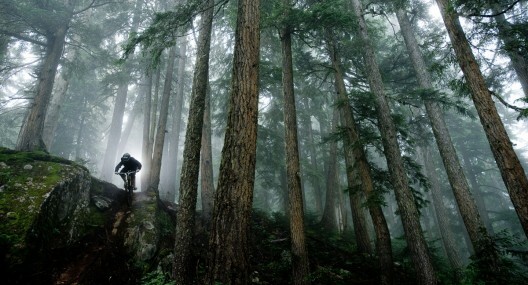 If a Whistler mountain bike vacation is not on your travel list it should be. A mountain bikers dream destination. 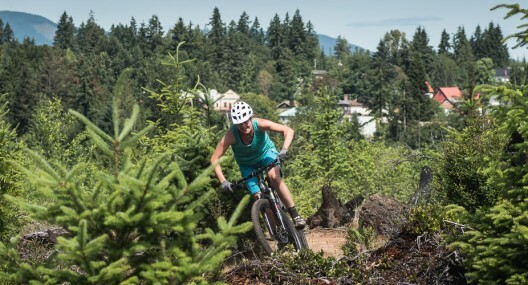 Squamish is known to have some of the lushest green rainforest, best rocky technical riding & loamy singletrack. 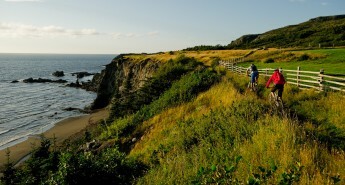 One of Vancouver Island’s Gems. 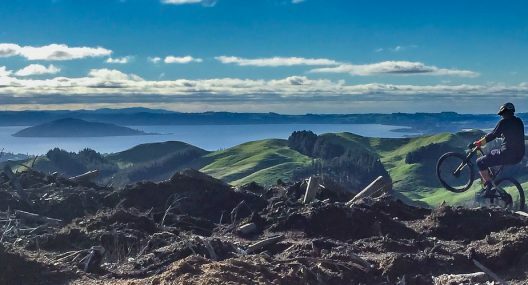 A fun and qaint little village to base yourself in for days worth of outstanding mountain biking and Island living at its best! Small former logging town off the beaten track in Oregon with some of the very best mountain biking in North America. If you haven’t heard of it… you have now. Put Oakridge on your list! 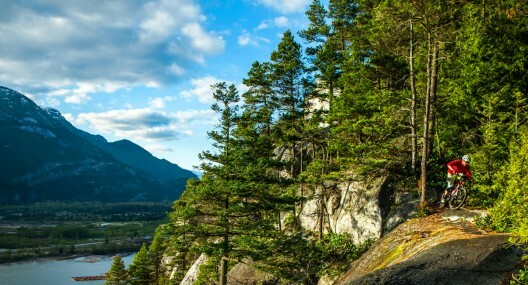 The ultimate BC Back-country mountain bike destination. Breath taking alpine rides, float plan adventures, multi-day back country camping trips or luxury mountain accommodations.